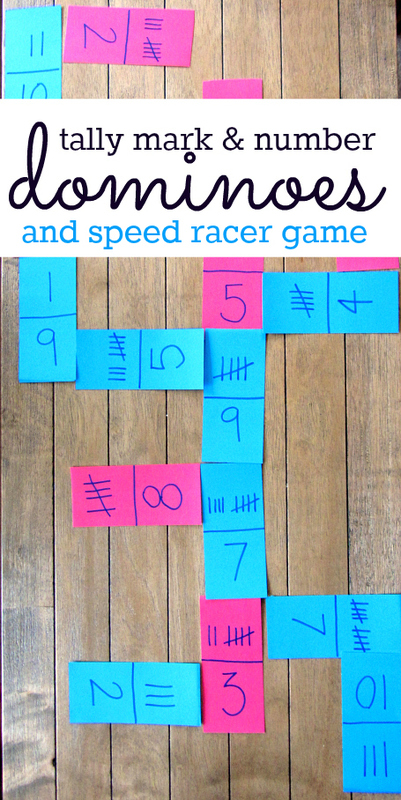 I saw this idea for Tally Mark Dominoes from No Time for Flash Cards on Pinterest the other day and absolutely fell in love with it! I knew I had to make a set to use with my son and with my first graders in the fall. If you stop No Time for Flash Cards (click here), they share some great ways to use the cards. I created our set of Tally Mark Dominoes a little differently. I used dots and tallies instead of tallies and numbers. My son and I just played by matching the tally marks to the number dots. This was enough of a challenge for him and a great starting point. We will continue to pull them out from time to time to practice counting tallies and to work on his basic number sense. In the fall, I will teach my students how to use the tally mark dominoes as well. 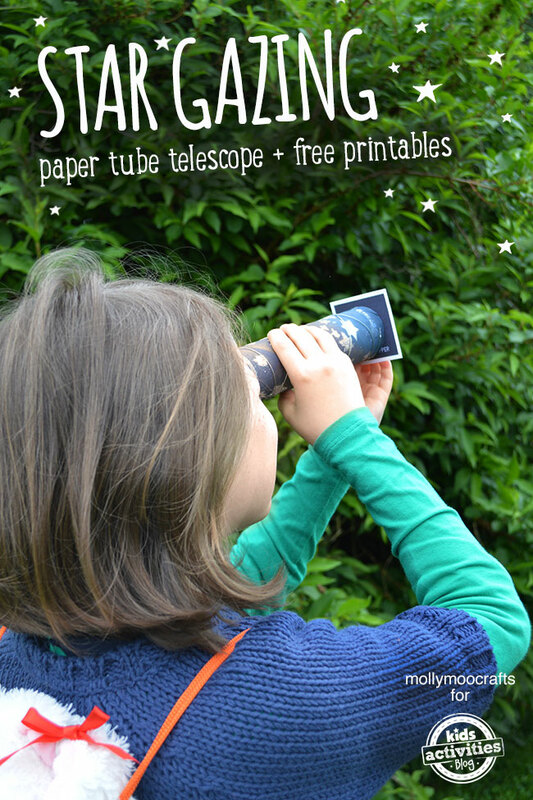 I also plan to make a set and put magnets on them for the white board in my classroom. 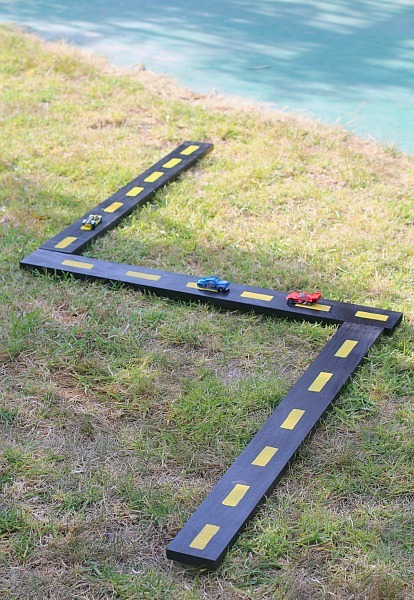 This way, we can play the game as a class which is not only fun and a great time filler, but also a wonderful way to teach, guide, and assess students understanding of tallies. 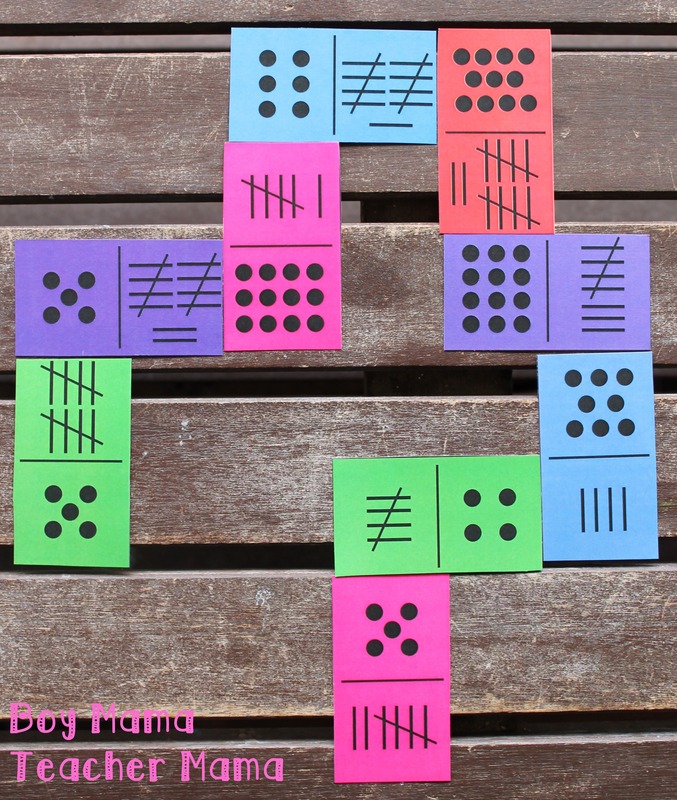 Note: Templates include dominoes with tallies with dots and tallies with numbers. oooh these are cool!! 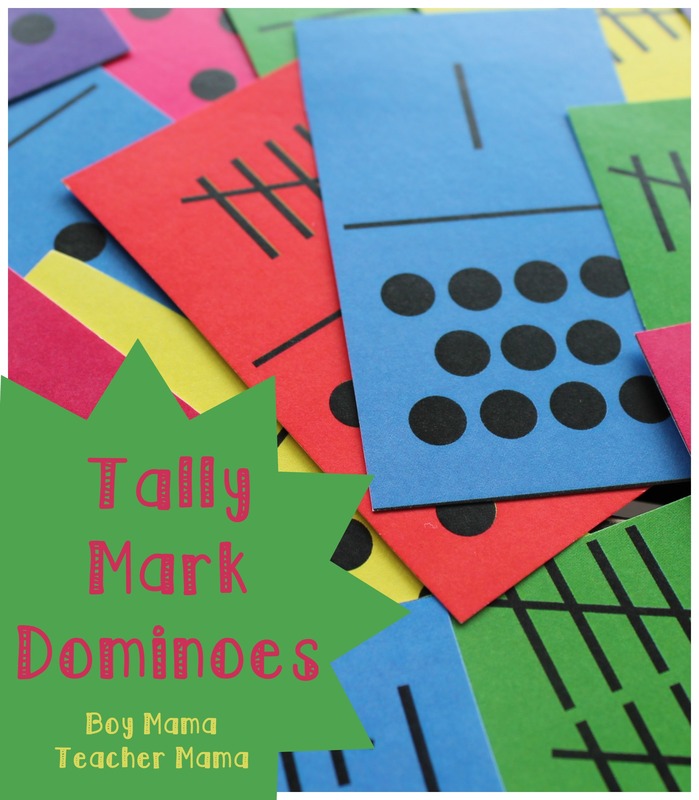 I was just teaching my big boy about tally marks when we were scoring in a game the other day, he’ll love these! Very clever! Love the twist on tally marks. 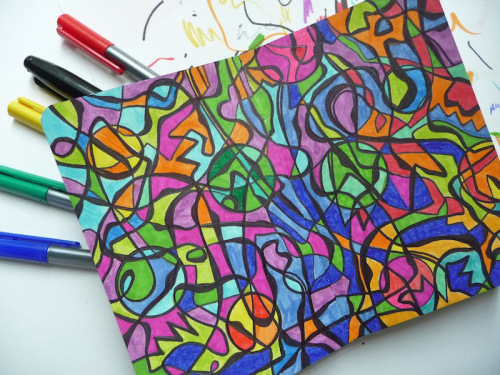 Thanks so much for featuring my doodle project. Have a wonderful week!